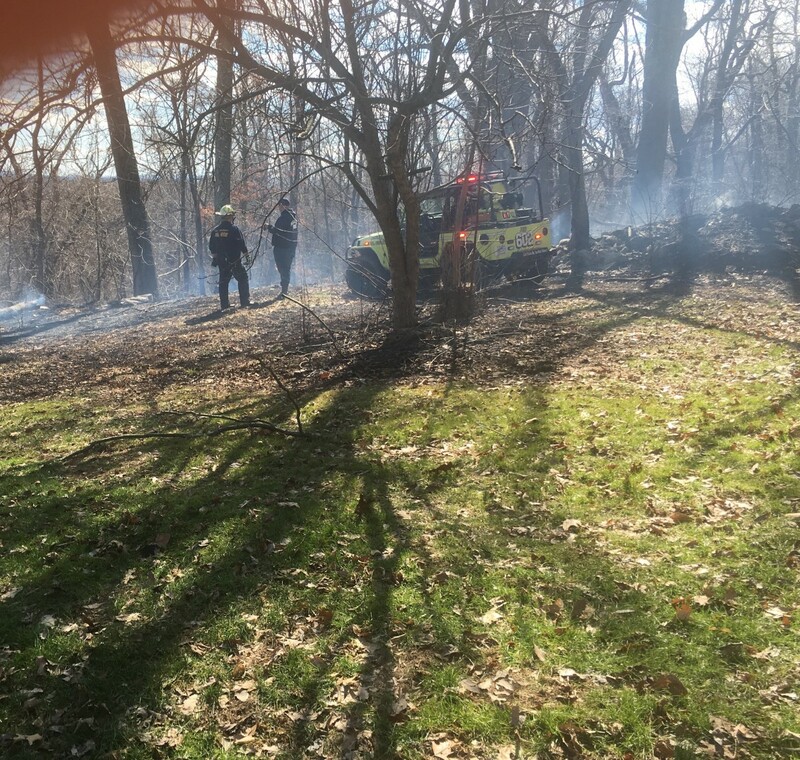 Fire and rescue crews from around western Loudoun, and from Maryland and West Virginia were called to help battle a field fire near Hillsboro on Monday. The fire was started by an electric line that was brought down by a falling tree. 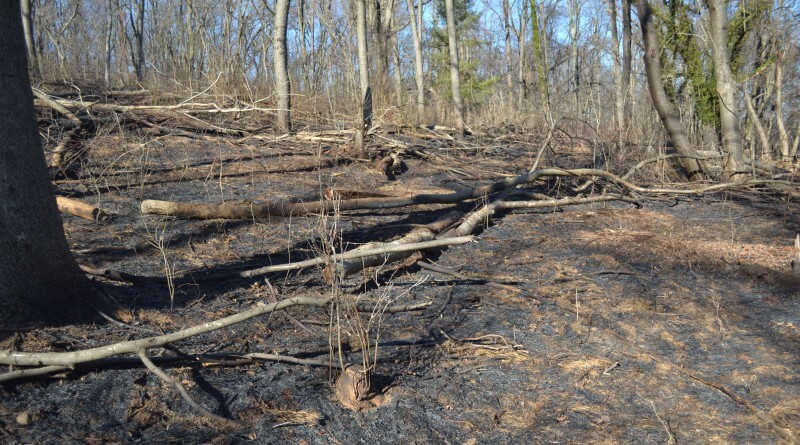 Up to 1.5 acres were burned, but no structures were damaged. 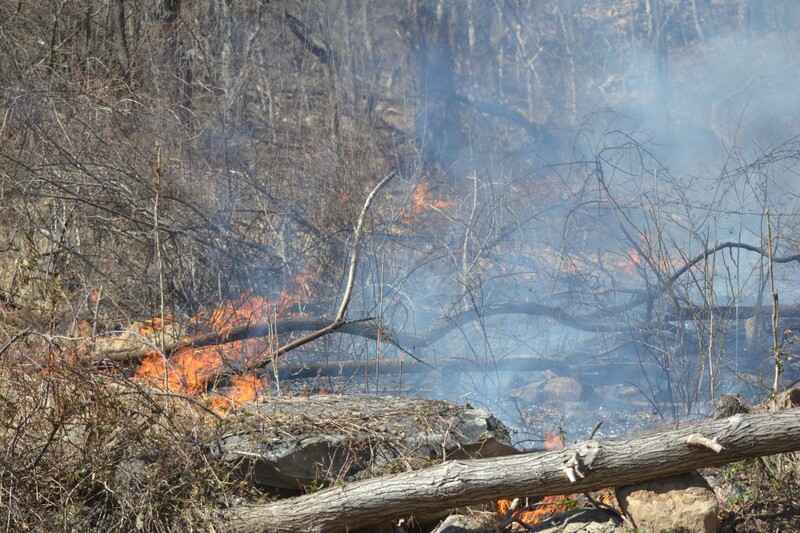 Because of the dry and windy conditions, crews worked for several hours to extinguish the blaze.